NDOT is recognised for its efforts in leading-edge mobile app development and believes that mobile technology has the power to connect people and businesses beyond boundaries. TaxiMobility is its magnificent attempt to continue leading the way in innovation in the transportation sector. 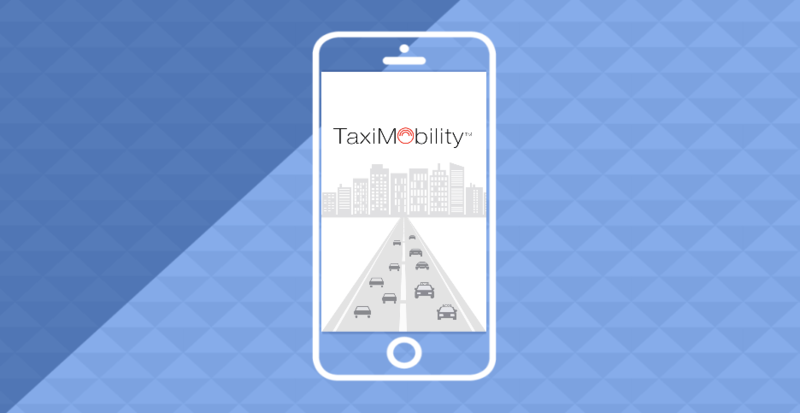 With the latest updates to its existing attributes, TaxiMobility introduces innovation and increased usability that make it effortlessly simple. The new version is designed for a wide appeal among passengers, drivers and the taxi companies on the whole. The passenger app booking screen is augmented with attractive UI enhancements. For added flexibility, the ‘Favourites’ option is improved with the facility to categories the frequently travelled routes for easy selection of locations while booking. Considering the significance of choice of themes, two themes are provided for the website front panel landing screen to choose the one that looks great for your business. In addition, an exclusive provision is incorporated for the Admin to add popular locations in the back end which allows passengers to easily choose their location if it is any of those popular places displayed on the Home screen. The new TaxiMobility delivers a revamped payment system with two additional payment gateways (Authorize.net, Stripe). Google Maps is changed from the default map type and an additional option is provided to otherwise select Foursquare API, as per preference. The driver app too has found some significant alterations. Drivers can login into no two devices at the same time. Logging into a new device will automatically logs out the driver from the primary device. The new version guarantees a high level of security for your website using a 256-bit key to encrypt or decrypt your most sensitive and important data. Not to mention, the application is refined with fundamental, yet extremely vital, performance improvements. All of these, combined with superior technology, contributes to the much awaited application that can take taxi hiring and dispatching to new heights. Through new updates, TaxiMobility aims to administer a perfect aesthetic appearance, while being extremely functional.